Another year of school is upon us! New freshmen are incoming and we must do what we can do impress every female. 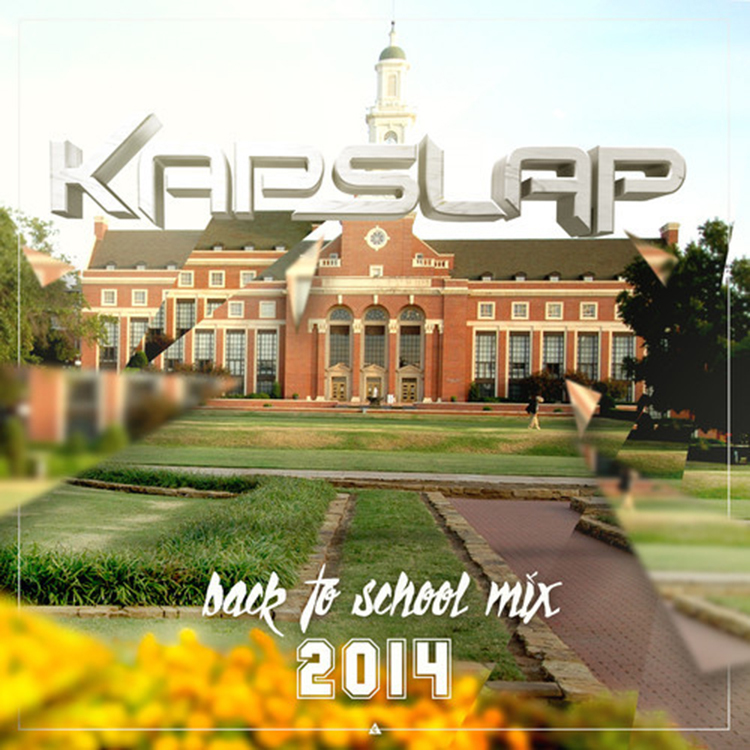 Kap Slap is just helping out everyone by putting out another Back to school mix. He is helping out people like me who need to come up with a mix to drink to. This is full of banger after banger and some of the newest tracks. This is why I love Kap Slap. He comes out with original tracks, remixes, and awesome mixes like this. Check it out and download it for free!